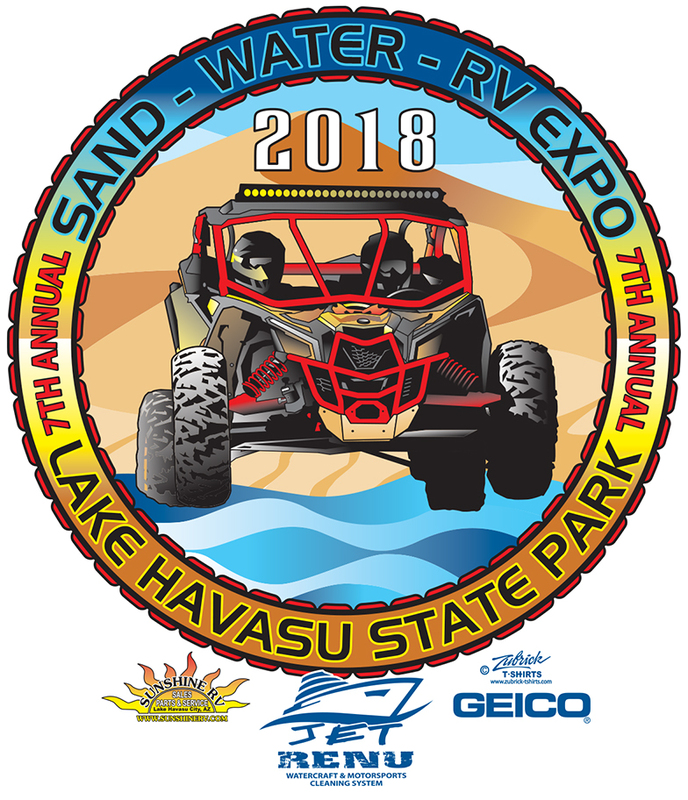 AND THANK YOU TO ALL THE EXHIBITORS AND VENDORS WHO PARTICIPATED IN MAKING THE 2018 SAND-WATER-RV EXPO A HUGE SUCCESS!!! 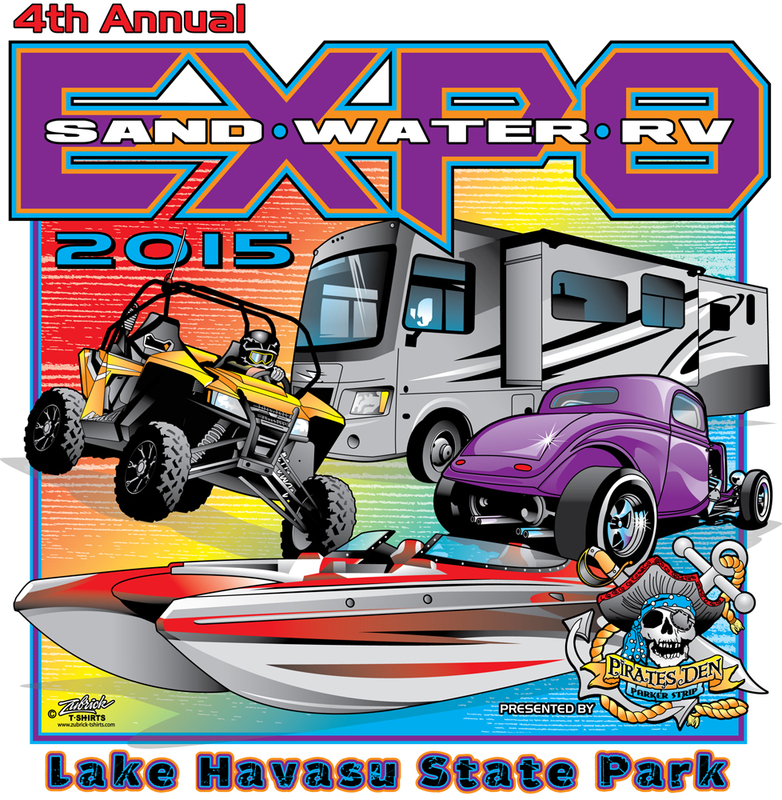 If you didn’t make it to the Expo in 2018, but wish you had – make plans now for the 8th ANNUAL SAND-WATER-RV EXPO, NOVEMBER 16-17, 2019, at Lake Havasu State Park, Windsor 4. 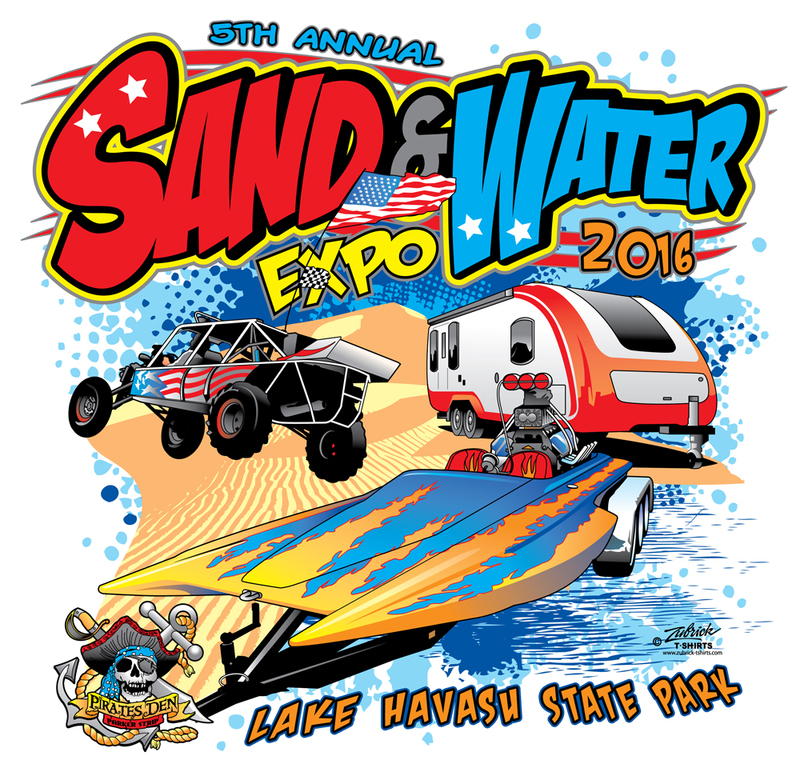 Be sure to make an early stop at the Zubrick T-Shirt display when you visit the 7th Annual Sand-Water-RV Expo, November 17-18 at Lake Havasu State Park, Windsor 4 and pick-up a few of the new Expo 2018 souvenir T-shirts before they are gone — they sell-out quick! 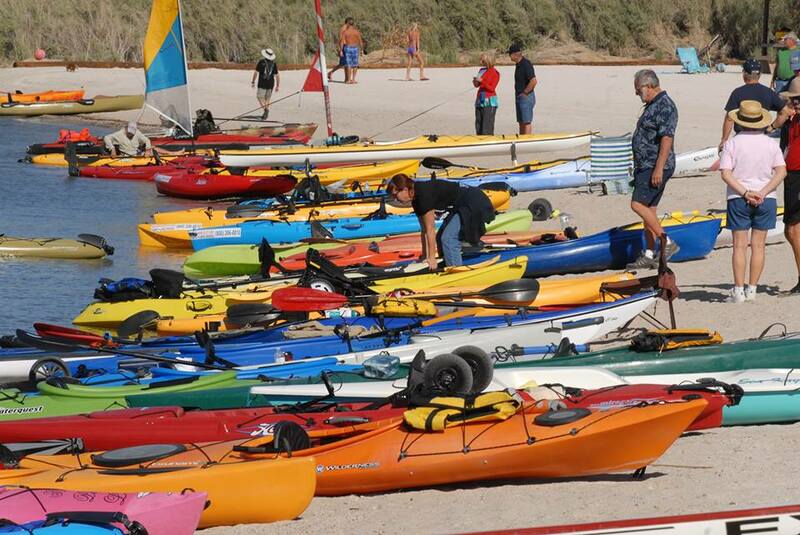 Calling all paddling enthusiasts….Southwest Kayaks in Lake Havasu City is bringing back “Paddlefest” to the Sand-Water-RV Expo special attractions agenda on Saturday and Sunday, November 16-17. This is a unique opportunity for the paddling community to come together and socialize with hundreds of enthusiasts of kayaking, paddleboarding, outriggers and canoes. Participants, please check-in on Friday, November 15 (at the Windsor 4 greenbelt and beach) if possible and get your wristbands (open at noon). 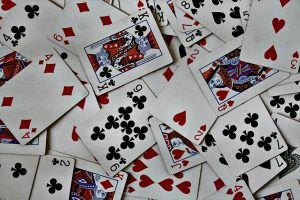 Please use the front entrance to Windsor 4 off of London Bridge Road between the Hampton Inn and Motel 6 to enter the Windsor 4 area. If you are not able to check-in and receive your wristband on Friday, you should do so before 8:45am on Saturday to be present for the participant meeting at 9:00am. 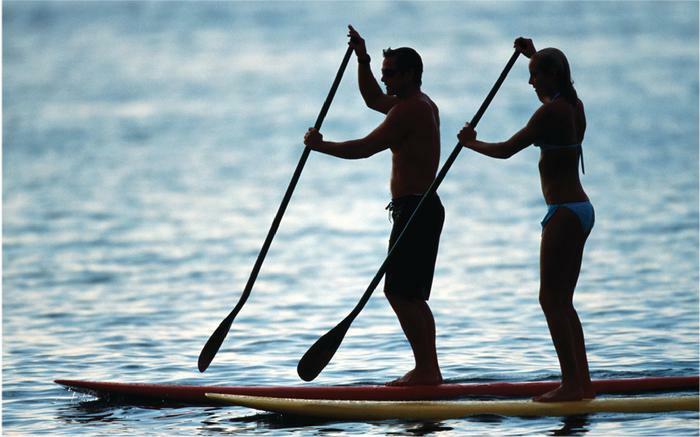 Paddlefest games and activities are scheduled to begin at 9:30 a.m. on Saturday, Nov. 16 and Sunday, Nov. 17. 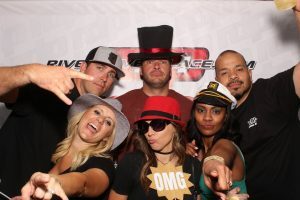 Kayak Bass Fishing Tournament- Chance to win Money and Prizes! 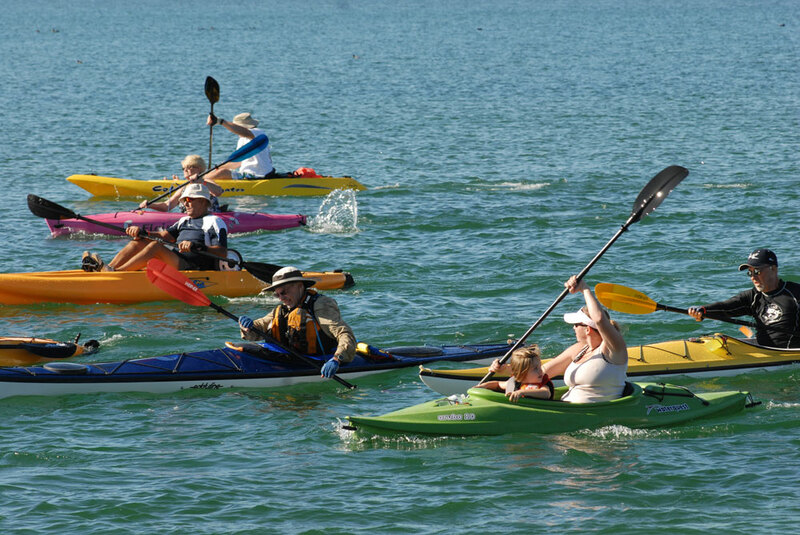 Paddlefest Poker Run- Chance to win Hobie Kayak! Friendly Paddle Race to London Bridge for photos! 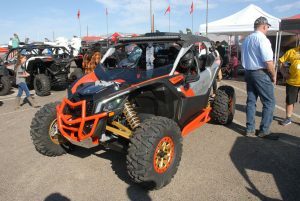 October will be a busy month for special events in the Tri-State area and the Sand-Water-RV Expo is going to take full advantage of the influx of motorsports enthusiasts. 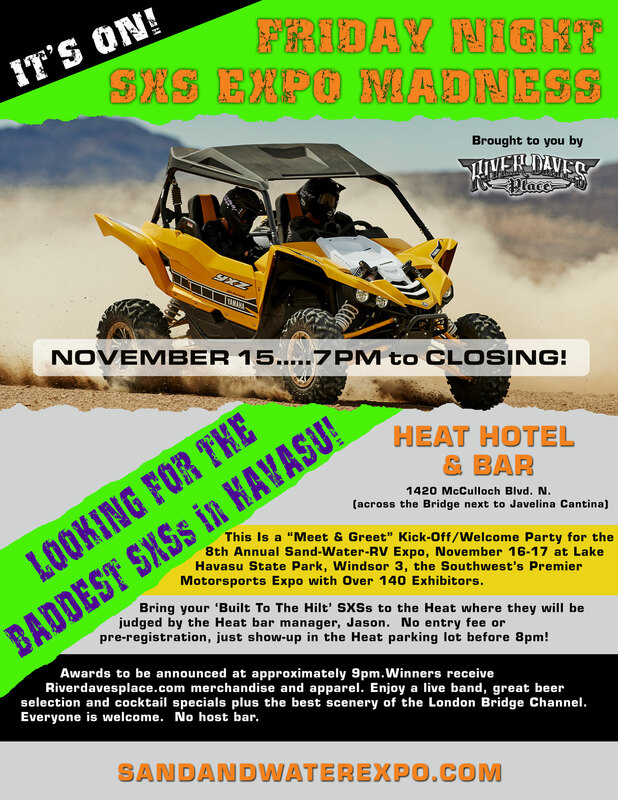 Billboards are now up on prominent highways and River Rat Radio Jack FM will be airing over 100 radio commercials about the upcoming Havasu Expo while the Bluewater Desert Challenge offroad race in Parker is being held on October 6, 7, 8, 9. 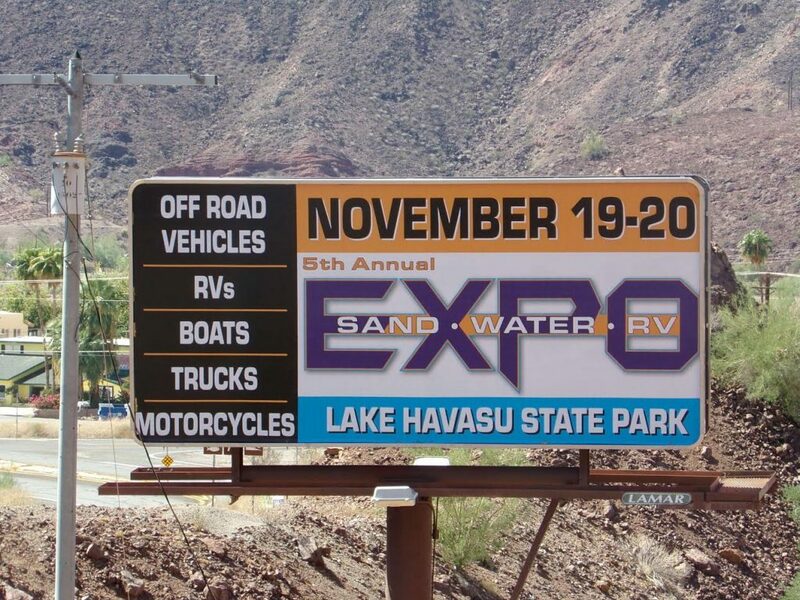 At the same time, the Sand-Water-Expo will have a large display in the pits/vendor area of the Jet Ski World Championships in Havasu the first week in October. 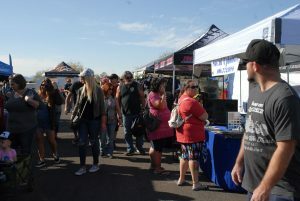 And a week later, again in Parker, Sand-Water-RV Expo discount admission coupons will be distributed at the Lucas Oil Drag Boat Races. Lots of exposure, lots of buzz about the Expo has now begun! The 2019 Sand-Water-RV Expo will again have boats in-water at the demo dock at the new Windsor 3 Launch Ramp. 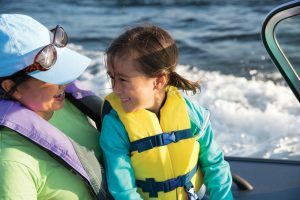 We’ll have a little bit of everything in-water for test rides: pontoons, wakeboard boats, family runabouts and even high performance sportboats. This is an exciting and unique opportunity for Expo visitors to test ride a variety of boats. Don’t miss your chance to pick-up a very cool Expo official T-Shirt at the Zubrick T-Shirt booth when you’re at the Expo on November 19-20 in Lake Havasu. There’s only a limited supply, so do it early and make sure you get one or two.